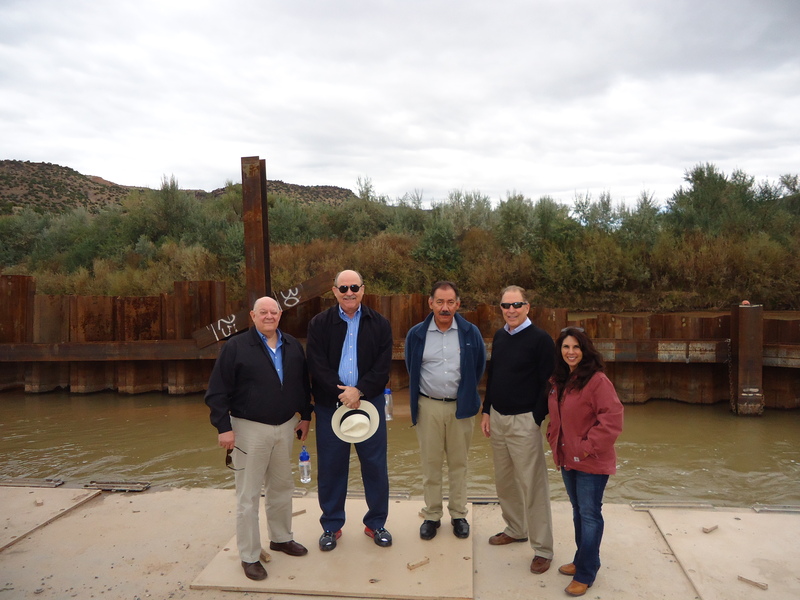 The highly knowledgeable BDD staff welcomes the opportunity to showcase the technology of processing Rio Grande surface water for the community of Santa Fe, as well as for groups of various ages and education levels ranging from Junior high school to graduate studies. 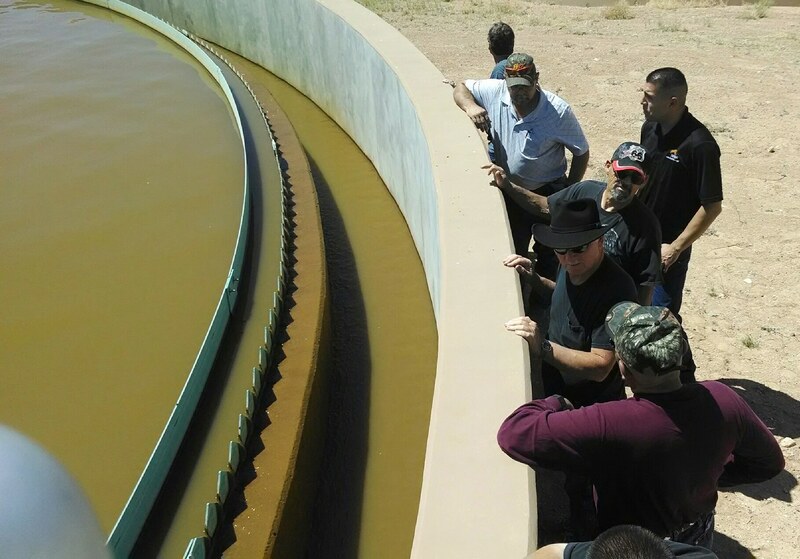 The general public, professional, scientific, and technical organizations are welcome to tour the BDD water treatment plant to gain knowledge, understanding and awareness on best practices combining conventional and advanced water treatment. Please contact us for this opportunity! 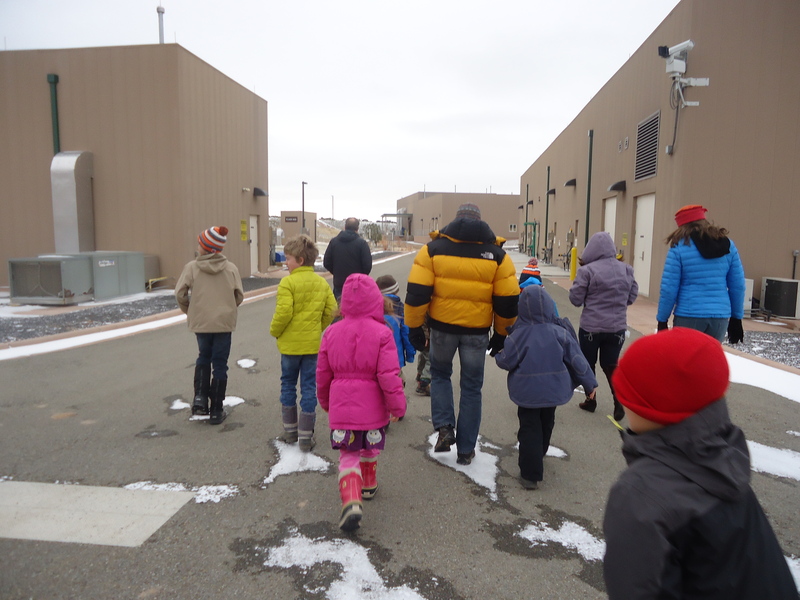 The Buckman Direct Diversion water treatment plant encourages groups and schools to visit us to learn about our state-of-the-art water treatment process. Guided tours are available throughout the year by special request. Ninety percent of the BDD facility is handicap accessible. The BDD tour policy is in place to ensure the safety of our employees, our visitors and the City of Santa Fe’s facilities, as well as the safety of the continuous supply of safe, reliable drinking water to our community. 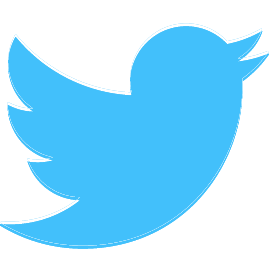 We reserve the right to cancel and/or deny any request, or to discontinue a tour in progress. Tour dates are subject to change or cancellation due to unforeseen circumstances. Most tours will begin with a PowerPoint presentation on the operations, followed by a tour of the facilities. You will receive a call or e-mail confirmation from us before the tour is considered scheduled. The Individual Tour Registration form must be completed by each participant 18 years and older and returned in advance of the tour date. We will do our best to accommodate all groups on the dates and times that work best for your group. It is preferable to keep the tour group size to 30 participants unless prior arrangements have been made for larger groups. All tour participants are required to complete and sign a Tour Registration form prior to the scheduled tour date and must provide photo identification on the day of the tour. Tours are approximately 2 – 3 hours in length. Tours for school grades 4th-6th are 1 hour and are limited to the main facility. Tours must be scheduled Monday through Friday, between the hours of 9 a.m. and 3 p.m., subject to review and approval. No tours will be scheduled on holidays. For security reasons, all vehicles entering the gate must stop to announce their presence and be prepared to identify the name of the tour group they are with. 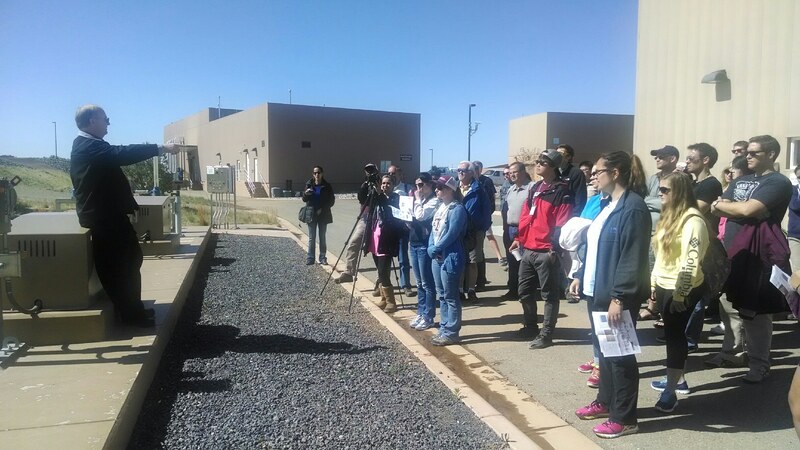 Tours typically range from 2-3 hours, depending on whether you wish to tour the Diversion structures near the Rio Grande River in addition to the main BDD water treatment plant. Within two weeks of a grade-school field trip, please send a list of participant names to Bernardine Padilla, Public Relations Coordinator, and indicate the total number of attendees, all students’ and supervising adults’ names. Photo identification is required of all visitors with the exception of elementary and secondary school children. Visitors must provide ID and sign-in at the facility. Visitors are asked to review the Visitor Safety Policy Brochure. Visitors must be escorted through the water treatment plant at all times. Visitors must observe all BRWTP rules and restricted areas. Visitors must stay with the group. A tour may be discontinued or cancelled at any point in the process if policies are violated which jeopardizes the safety of visitors or staff. You may request a BDD staff member to take a group photo. A portion of the tour is outdoors and includes stairs and metal grates. Visitors should wear comfortable, sturdy walking or hiking shoes with rubber soles. Visitors should dress accordingly, and be prepared for possible inclement weather. Directions, map, tour policy, tour tip sheets and visitor safety instructions are available for download below.